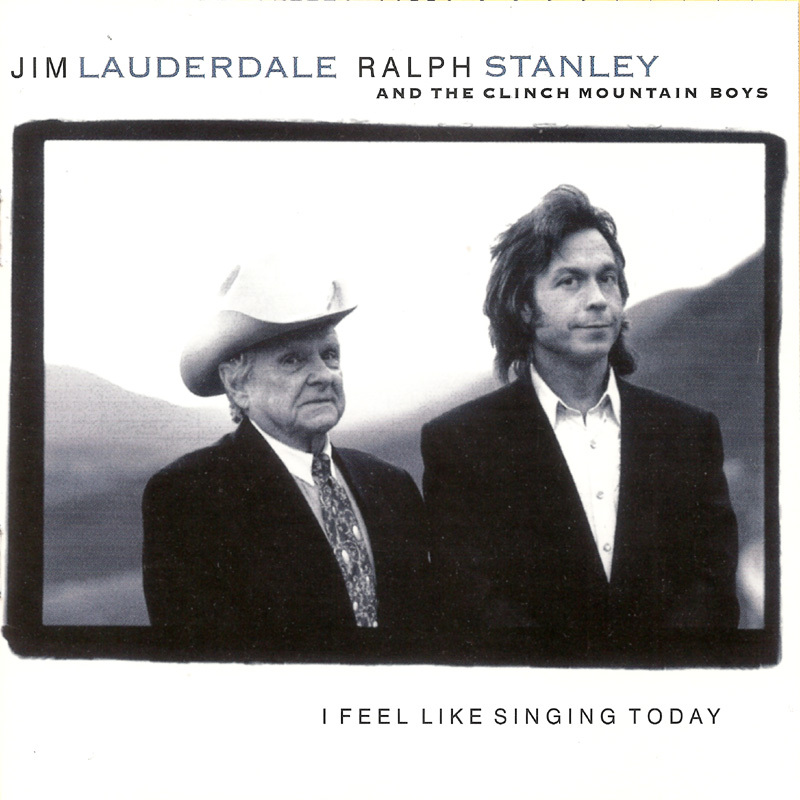 This is the first of two decent collaborations between Jim Lauderdale and Ralph, and was recorded at Maggard Sound studios in Big Stone Gap, Va. It was nominated for a Grammy. 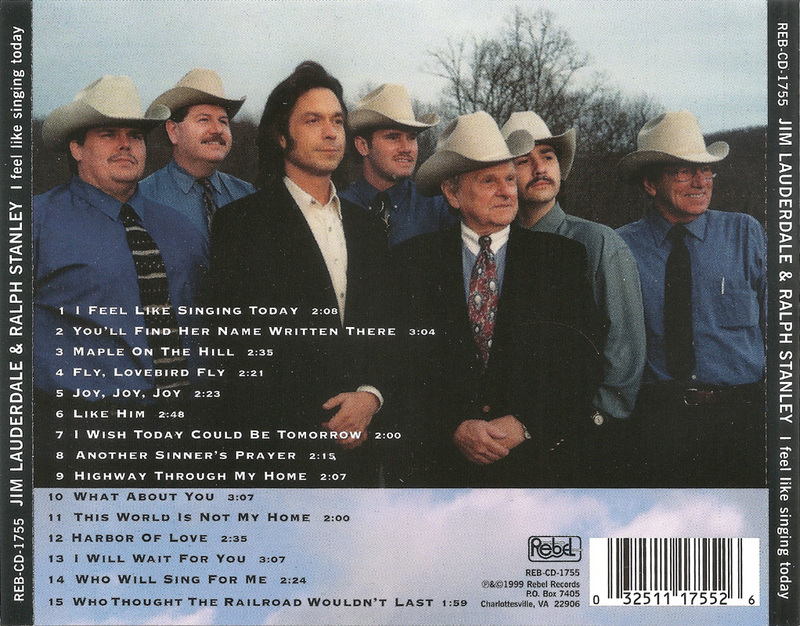 The song selections are broadly split between old Stanley Brothers material and songs written or co-written by Jim Lauderdale. I must confess I don't really know anything about Jim, but he apparently was a bluegrass / Stanley Brothers fan as a child, and had become a prolific Nashvile singer-songwriter, with several albums within the Country/Americana field. Jim had sung If I Lose with Ralph on the 1997 Clinch Mountain Country project, and in the same year Ralph and the CMBs helped Jim record I'll Lead You Home on his 'Whisper' CD. A couple of the tracks (Joy, Joy Joy and I Will Wait For You) were co-written between Jim and Robert Hunter, the Grateful Dead's lyricist. 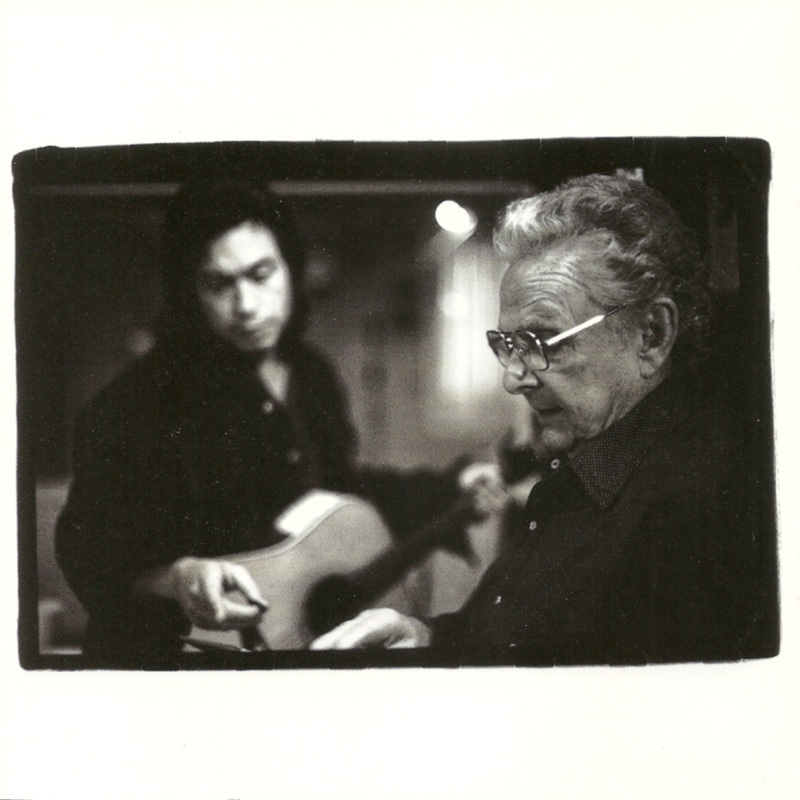 You'll Find Her Name Written There is an old Bill Monroe classic. It was written by Harold Hensley, who was a veteran fiddle player from White Top Mountain, Va. 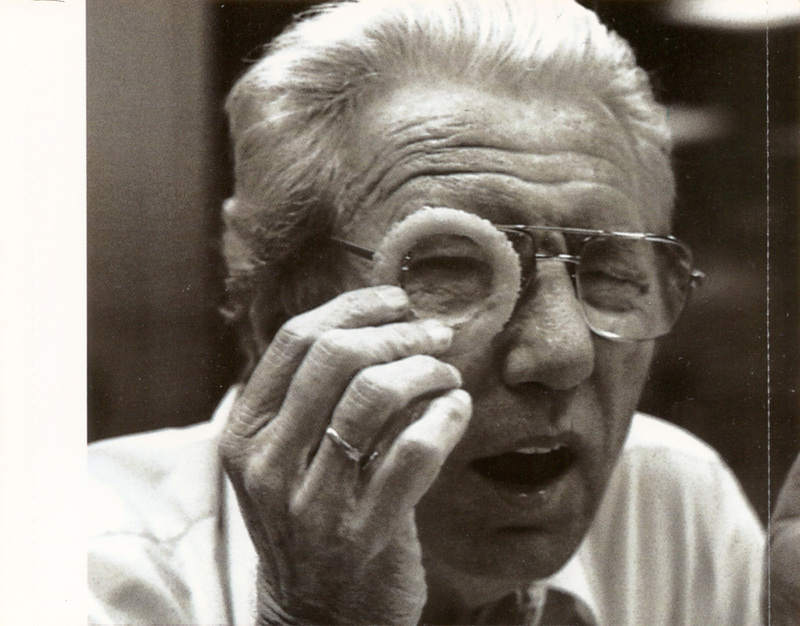 He had a stint on the Opry in 1943/44 and later moved to LA, performing on the weekly TV show 'Town Hall Party'. He went on to become a well respected session musician and songwriter and died in 1988. Jim's Like Him is an interesting a cappella number, with Ralph twisting his lines old time gospel fashion, and Jim periodically doing an old-time field 'holler'. Ralph (I think) plays clawhammer on the closing track Who Thought The Railroad Wouldn't Last. Jim later appeared with Ralph guesting on I Feel Like Singing Today on the Merlefest 2008 CDR, and co-produced the Cracker Barrell Man Of Constant Sorrow CD in 2014.